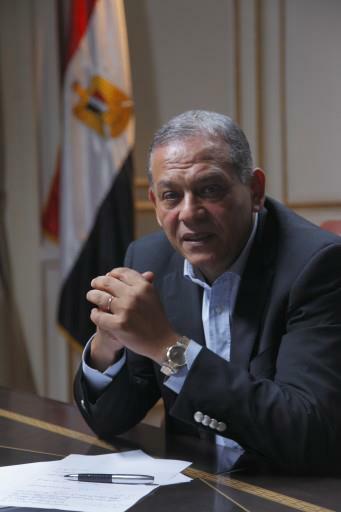 Anwar El Sadat (Head of the Reform and Development Party) demanded President Mohammad Morsi and Dr. Ahmad Fahmy (the Shura Council Speaker) to desist the attempts of the Muslim Brotherhood who are seeking to temporarily legalize their positions according to the current NGOs law till they can rush to finalize a new draft law for the associations so they can be listed as a wide-range entity whose activities and financial resources do not fall under the scrutiny of the Central Auditing Authority. El-Sadat confirmed that the Brotherhood in order to find a legal way out, after the report of the Commissioners of the State Council which recommended its dissolution, is seeking to finalize the new NGOs law through the Shura Council to evade the censorship of the Central Auditing Authority and protect itself by imposing what is in its favor through the new law at the expense of the rest of the articles of the draft law. This is totally unfair and poses clear restrictions on the duties of the local and international NGOs. El-Sadat pointed out that the president has already promised that no laws will come out except after taking their full share of being agreed upon, and then we saw the farce of the Parliamentary Elections Act. So he has to intervene in order to prevent the new NGOs law, which the Brotherhood is rushing to pass in their favor, from meeting the same destiny.